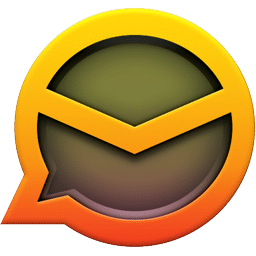 eM Client is a full featured email client with a modern and easy to use interface. It allows you to find any email, contact or attachment in seconds with integrated super-fast search. The program also offers calendar, tasks, contacts and even chat. Contacts can be managed in many ways. This includes several views, contacts merging and much more. eM Client supports all major services including Gmail, Exchange, iCloud, and Outlook.com. And, of course, the program will allow you to synchronize your e-mails (IMAP/POP3) or even Calendars and Contacts with various servers and services. eM Client fully also supports touch devices like touch-enabled laptops, tablets and hybrid devices. Use your email client easily in a modern way.